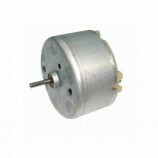 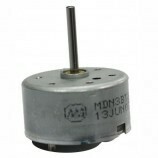 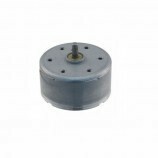 The Small 3V DC Toy Motor gives the mechanical throughput of 150 RPM simply used in different robotics purposes. 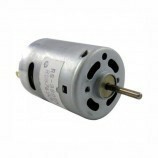 These motors are normally used in toys, robotics purposes. 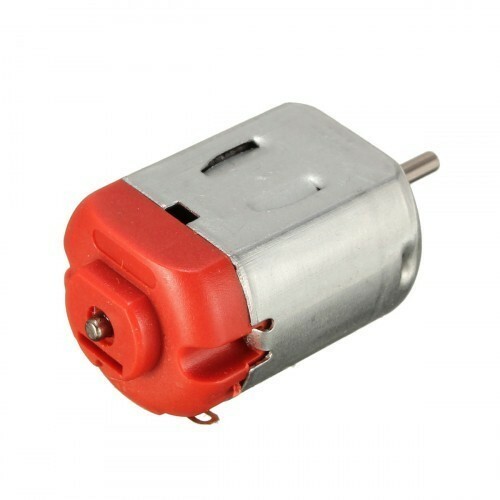 Also Searched as : Small dc motor, 3v dc motor, 3v toy dc motor, Toy dc motor, Small dc motor for arduino, Small dc motor for quadcopter, Small 3v dc motor.